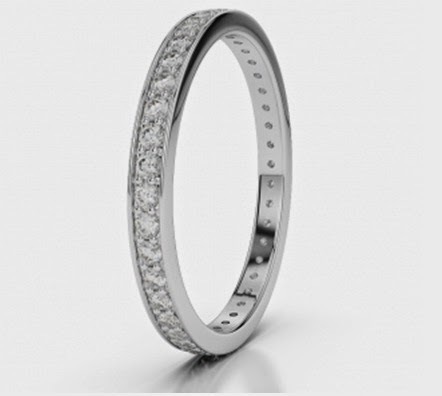 With the daily interference of your precious diamond eternity rings with dust, cream, spray, chemicals and oil, they become prone to its dullness. Therefore, it is advisable to wear off your jewellery when you are applying lotion or spraying your fragrance. After all, you don’t want that precious yet expensive diamond to fade off with the interference of chemicals. If you think pool or Jacuzzi is a safe ride for your diamond to breathe in, you are sadly mistaken. Remove your precious diamond jewellery before going into the swimming pool, Jacuzzi and hot tubs because they may contain harmful chlorines and bleaching agents that can take away the natural shine and make stains instantly. If you think that your diamond needs a specialist to get rid off all the dirt, well they are the best. But unlike you may also work your way out. 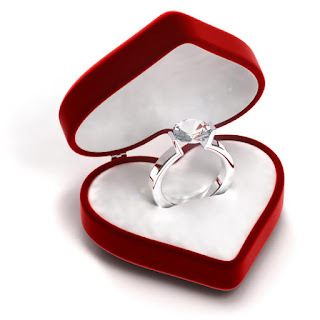 Soak your diamond ring in an ammonia-based household cleaner overnight (window cleaner). In the morning, remove it from the solution and brush it off with a soft bristle toothbrush. Avoid using harsh brushes as your diamond is delicate and needs pampering. If you like to hold your diamond every now and then, flush this habit. 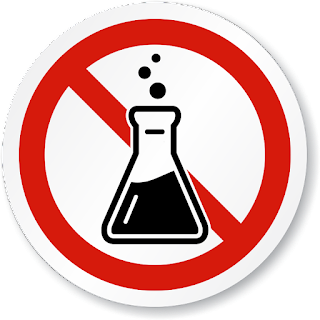 Handling the diamonds will ingest enough oil from the skin to the diamond and in the long run that may alter the way your diamond looks. While cooking keep your precious diamond jewellery off as it may mark some stains and inherit the dirt and food residues to the ring. Your duty to impose high extra care to your diamond doesn’t end only when you are wearing it. Even when you are not wearing it, you should be cautious enough about its protection. 1. Keep your precious diamond jewellery in a fabric-lined jewel case. You may also store it in a box with compartments and dividers so that other jewellery may not collide with the precious ones. 2. In case you use one case for storing jewellery, wrap each piece in a tissue paper for protection. 3. The more ignorant you become about your jewellery, the more they will loose their beauty, so don’t jumble your diamond pieces in a drawer or jewellery case recklessly. There are chances of building scratch. 4. It is done by almost every woman. While taking bath the ring is taken off and kept at the rim of the skin. It can easily slip down through the drain. This way you are making your precious diamond vulnerable to the maximum danger. 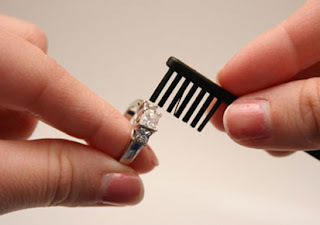 Once it gets drained, your beloved ring is hard to catch. So, diamonds are precious and so is your engagement ring. Give them all the love and care they deserve. That's a fantastic tips you have shared about the caring of diamond jewellery, It is too useful for us to care about it to save lots of money. Find the best Custom Made Diamond Jewelry Store to buy beautiful & stunning diamond jewelry. You have shared fantastic tips for protection of diamond jewellery, These tips will useful to care about it and I will follow it. Find the perfect and top Diamond Engagement Rings for Her at best price. your article is useful for us to know the tips for caring about the diamond jewellery, I will take care of my jewellery to keep these tips. Get the high quality and delicate Diamond Ring Ireland at competitive price.